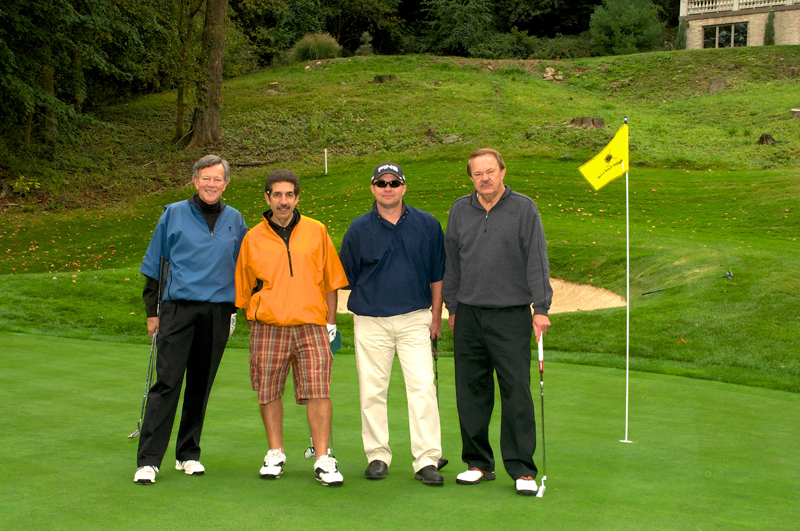 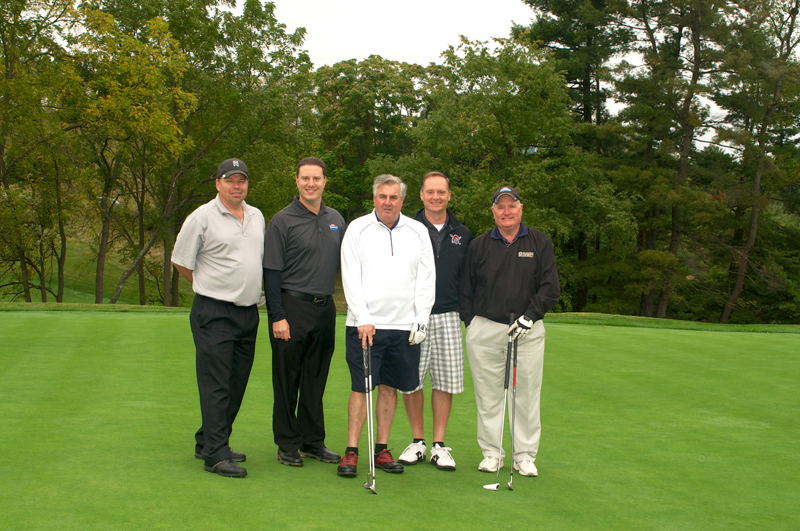 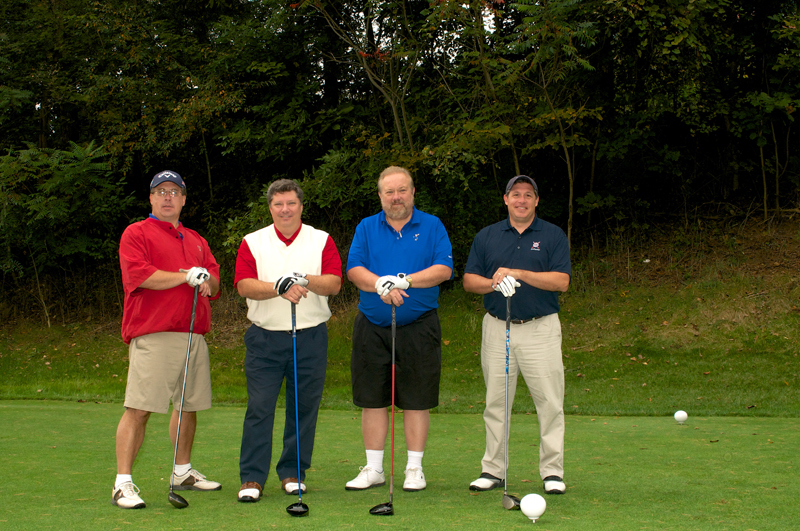 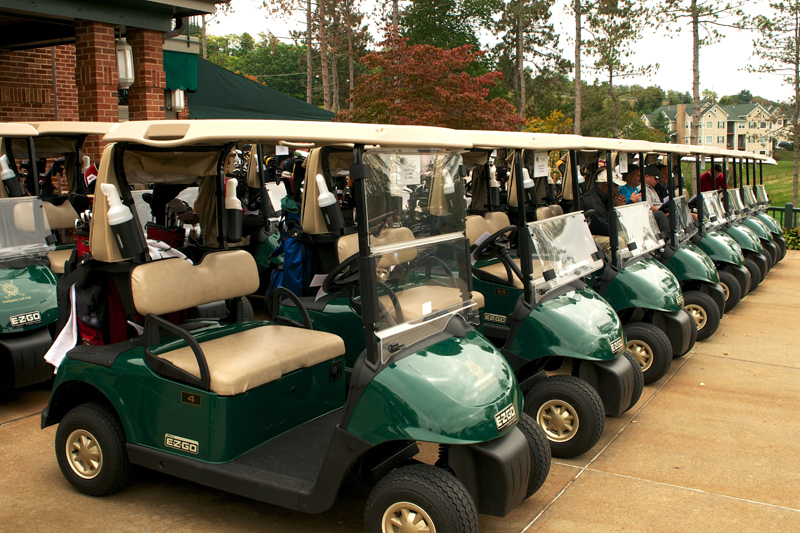 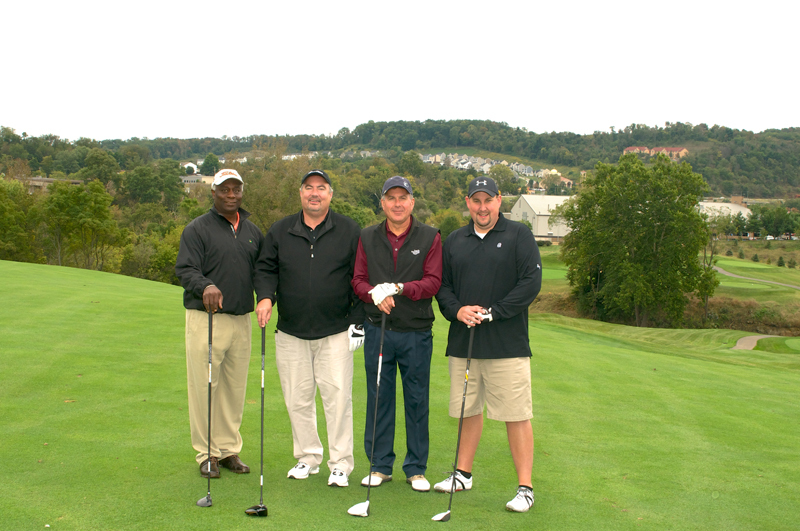 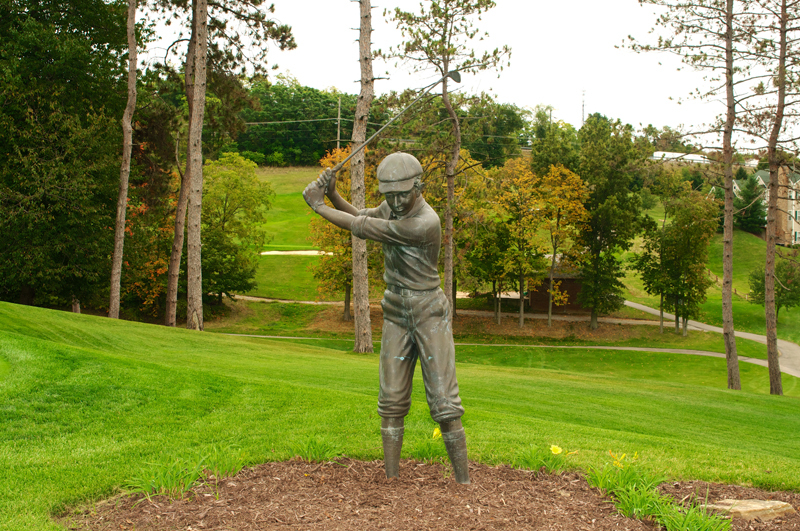 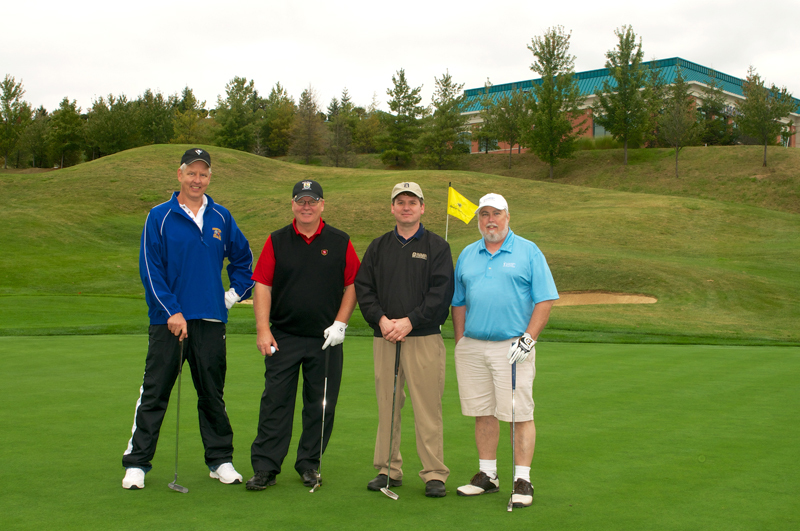 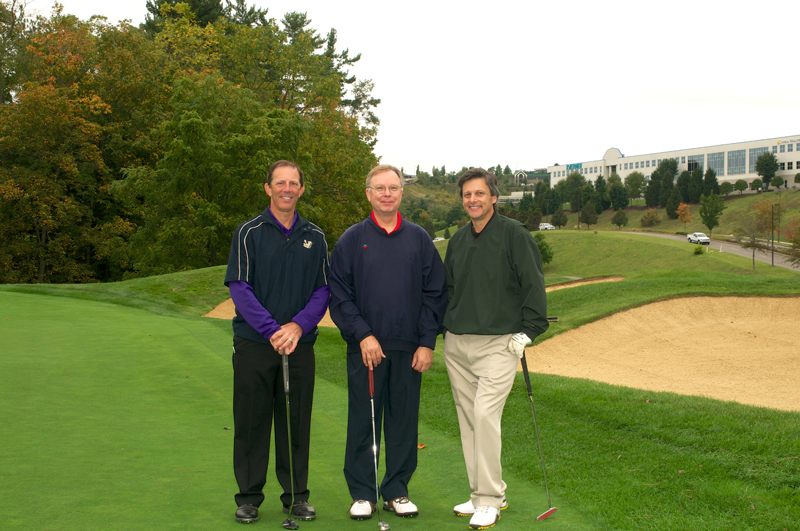 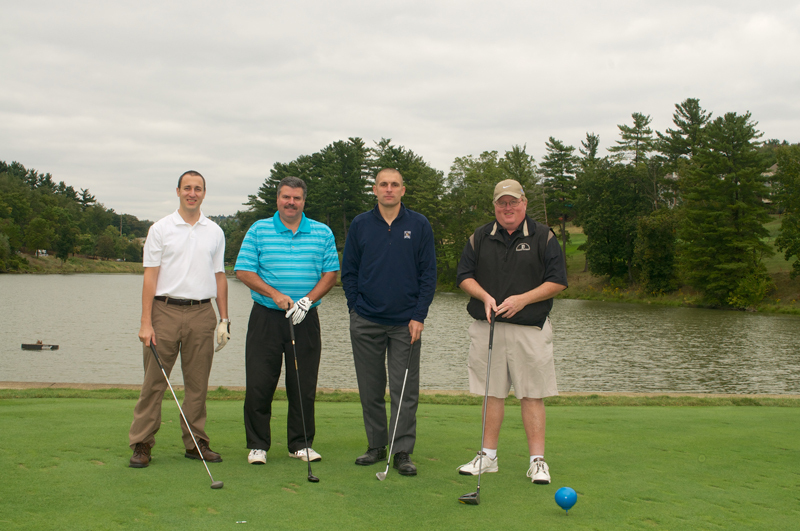 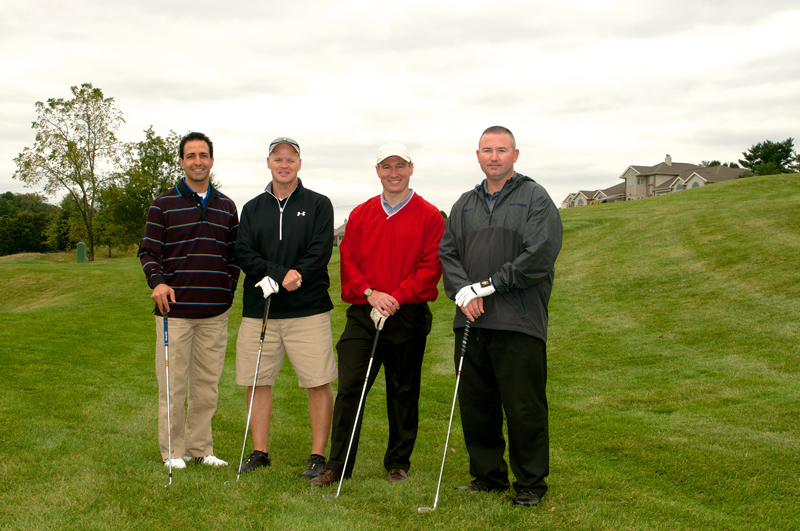 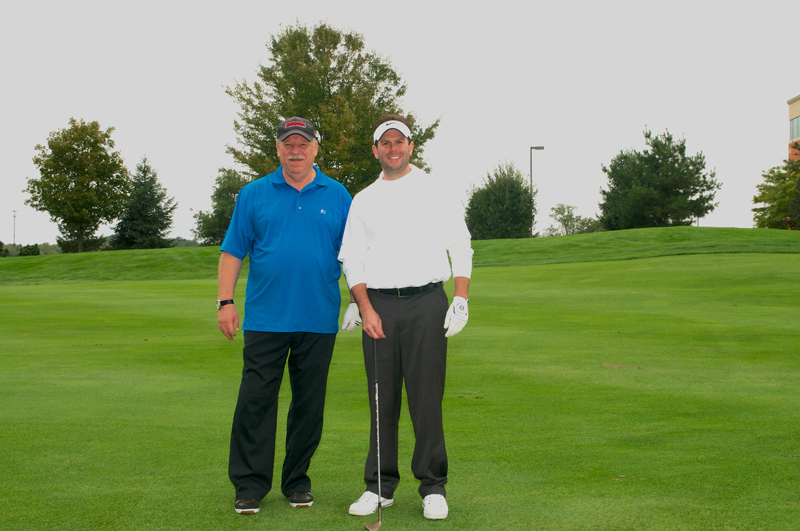 Our 14th Annual Golf Invitational held on Monday, September 23, 2013 at Southpointe Golf Club raised funds for student scholarships. 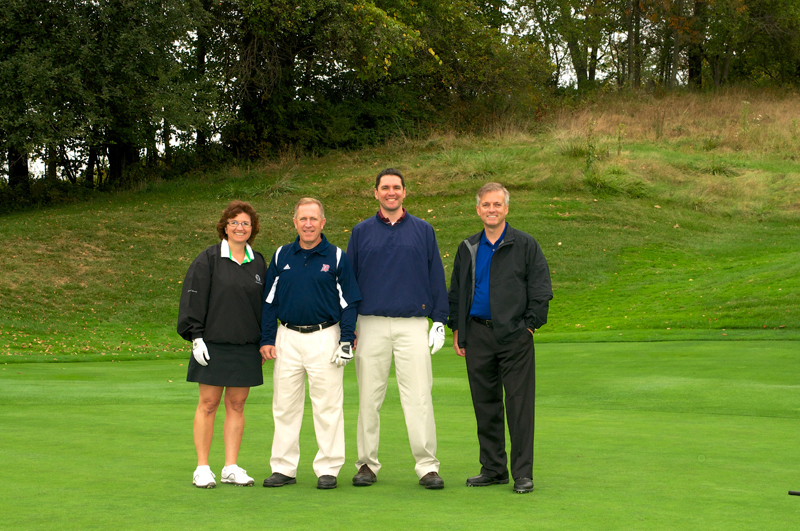 It was another enjoyable and successful year. 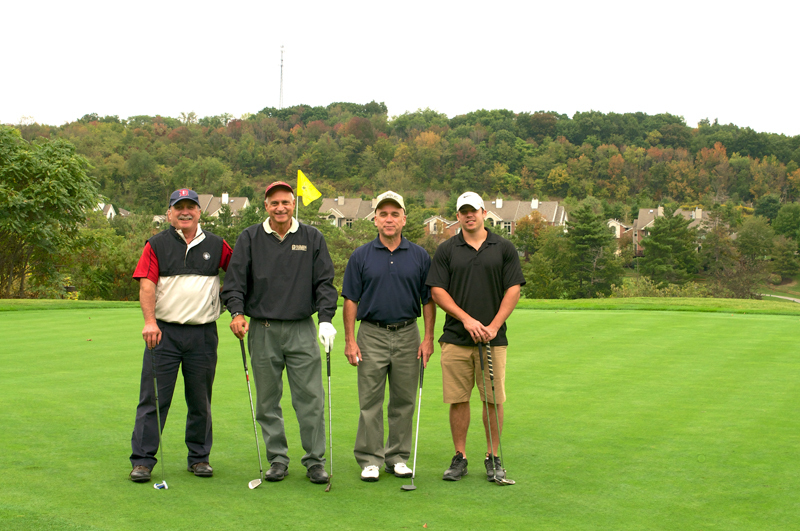 While the weather was a bit chilly the golfers enjoyed a beautiful day and a picturesque course. 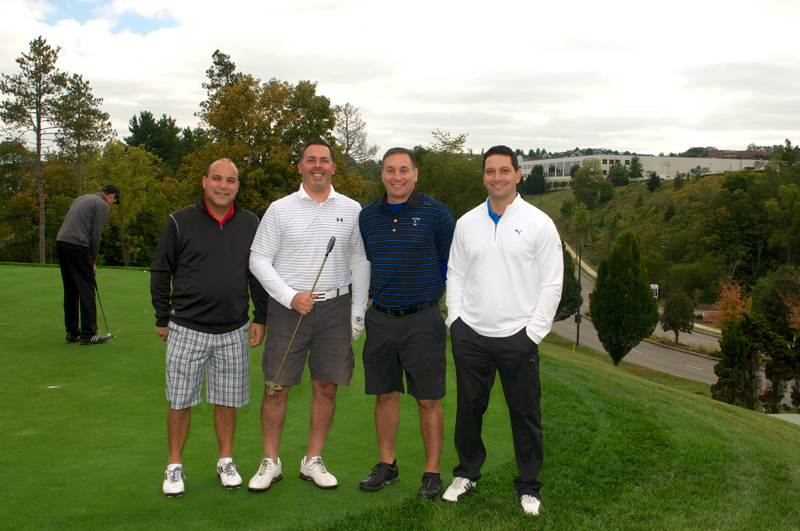 Congratulations to our first place team from Express Med Pharmaceuticals including Joe Marasco, Jeffery Liberati, Dean Kolocouris, and Butch Delaney.We are looking forward to our 15th Invitational next year. 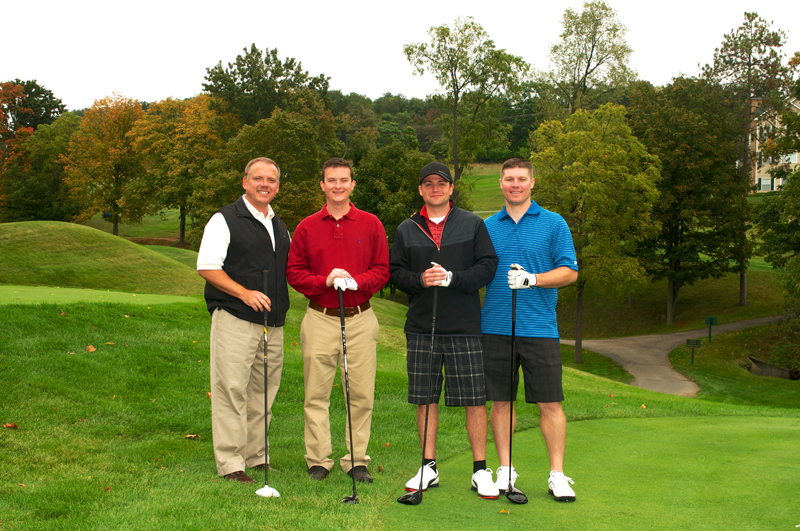 We would like to express our sincere thanks to our supporters.